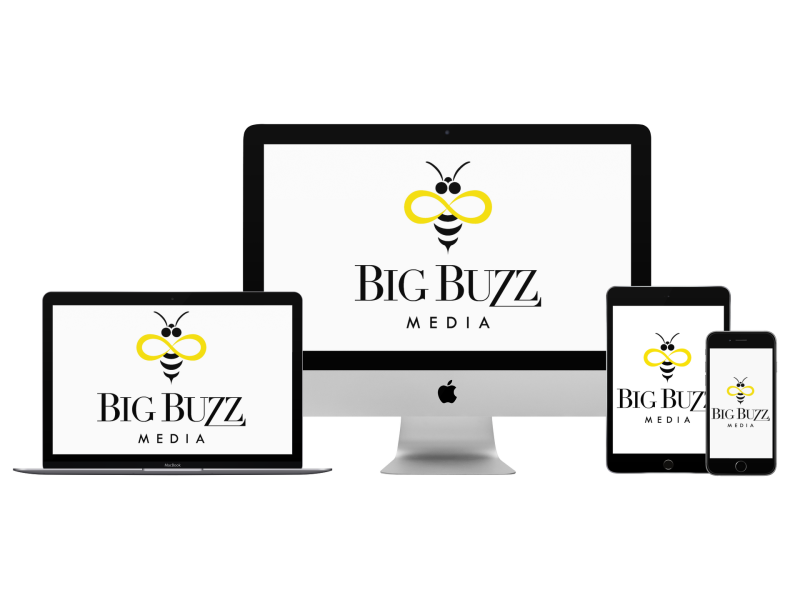 Big Buzz Media builds a buzz for your business, product or event by establishing your brand through creating custom marketing tools that are engaging, effective and efficient. Print Products - Business Cards, Fliers, Postcards, Brochures, etc. Every client is unique. We listen to your desires and goals for your business. We identify your specific marketing needs and formulate a plan to produce the desired results. 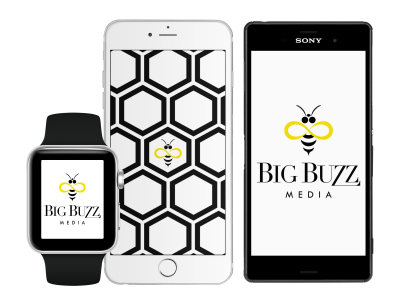 Please Contact Us and we'll schedule a conversation to start building your business buzz. 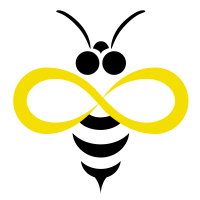 A distinctive logo can set your business or event apart from your competition. We listen to our clients and deliver a design that meets their desires, fits their needs and serves them well. These are some logos we created for our clients. We can bring your logo to life and make it even more engaging by animating it. Animated logos add interest to your website and social media marketing. 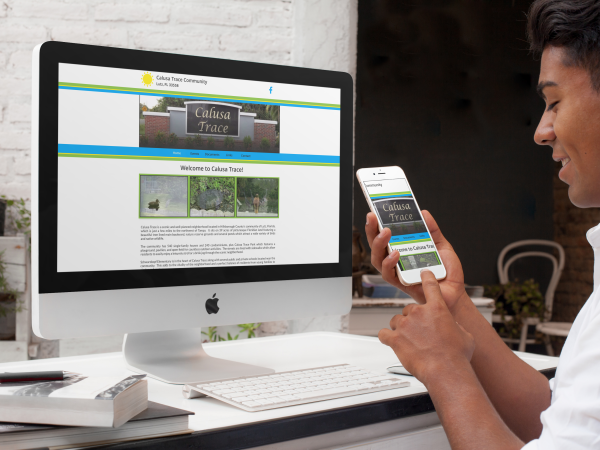 Your website presents your business to the public and your potential customers. It must be clear, concise, dynamic, and memorable. We identify your goals and desires for your business to properly build your website. 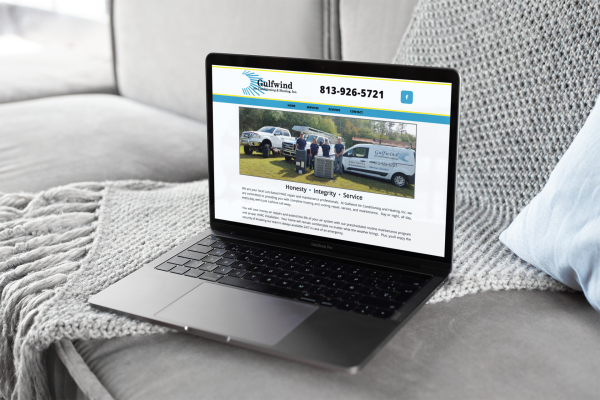 Check out a few of our websites, including this website!